Try our BI Basic version to analyze your sales and accounts receivable. Forecast project profitability and make sure your projects stay profitable. 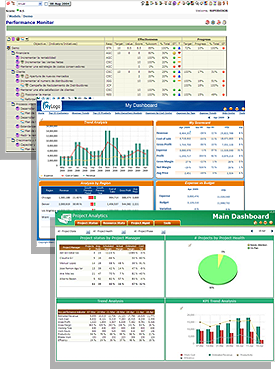 In a few seconds you will have access to KPI Online’s Business Intelligence applications for small and mid-sized companies. Just go through our simple two-step registration process: fill out your information here, and on the next screen choose which solution to sign up for.